Lucky Strike is one of the most well known tobacco and cigarette brands in the world and was extremely popular in the United States, especially from the 1920’s to the 1950’s. Many people don’t know that Lucky Strike was first introduced as a cut plug chewing tobacco and not as a cigarette in 1871 by the R.A. Patterson Tobacco Company based in Richmond, Virginia. 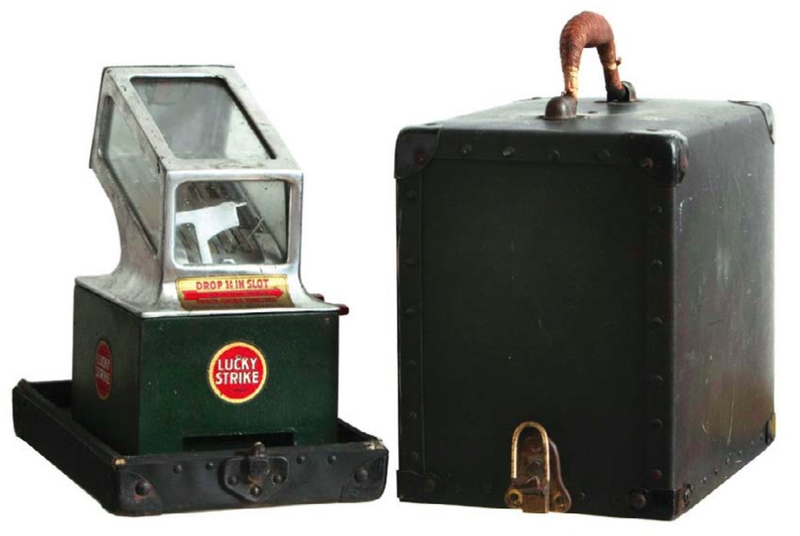 The name Lucky Strike or “Luckies” is believed to be a reference to the gold rush in the Sierra Nevada region of California, which started in 1849. 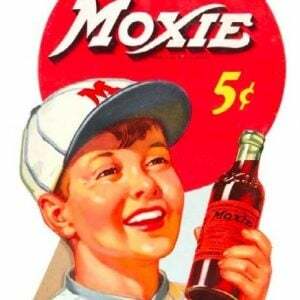 As only a few miners would strike gold the product was directed toward the 49’ers to bring luck to their attempt to make a lucky strike with their pick and find gold. This is understandable as hard working miners could keep working while using cut plug style chewing tobacco without stopping for a cigarette break. 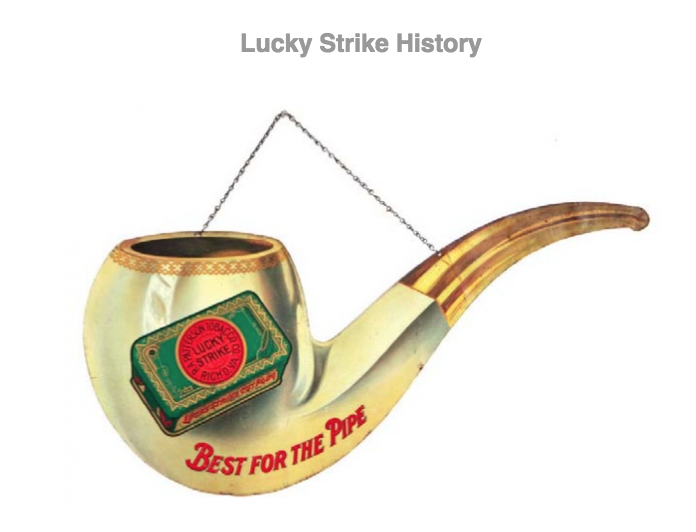 The rumor that Lucky Strikes cigarettes got their name because the company would randomly insert marijuana cigarettes as a “lucky strike” for consumers still persists but has no backing due to its cut-plug origins. The R.A. Patterson Tobacco Company was acquired by the American Tobacco Company in 1905 and decided to maintain the Lucky Strike chewing tobacco brand for 11 years. Due to the continued success of the tobacco industry in the United States, American Tobacco decided to expand the Lucky Strike brand to include the well-known 70 mm American blend Lucky Strike Cigarettes in 1916. The company later hired the successful industrial designer Raymond Loewy known for creating the logos for Coca-Cola, Campbell’s Soup, Exxon and others to create their brand logo. The result was the red bull’s-eye on a green background that is recognized worldwide to this day. Starting in 1917, Lucky Strike launched the well-known marketing slogan “It’s Toasted” in an effort to differentiate their product from the typical sun-dried cigarettes of the time, most importantly the wildly popular Camel brand. 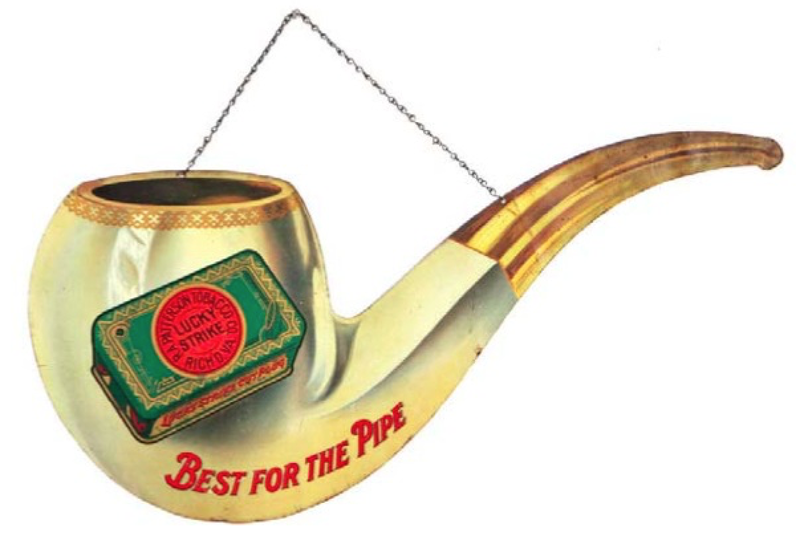 American Tobacco believed their innovative manufacturing process which consisted of toasting tobacco leaves gave Luckies a unique taste and would tap a new market with their distinctive flavor. During the 1920’s and 30’s American Tobacco hired the nephew of Sigmund Freud who is now known as “the father of public relations” Edward Bernays to manage their public relations and brand image. Bernays was fascinated at the potential of the previously untapped market of women smokers. During the 1920’s women were not allowed to smoke in public and were confined to reserved smoking areas, while women smoking in general was a social taboo. During the 1929 Easter parade in New York City, Bernays and American Tobacco sponsored models holding or smoking lit Lucky Strike Cigarettes as part of the parade and touted them as “Torches of Freedom”. After receiving immense media attention, Lucky Strike’s were seen as a symbol of empowerment for women and smoking shifted from taboo to liberating. 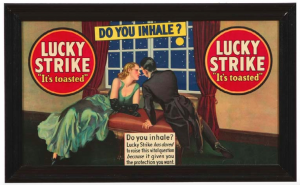 To further develop the market of women smokers, the lucky strike brand was marketed as a way to promote health and weight control in women with slogans such as “Reach for a Lucky Instead of a Sweet” in the 1930’s. As a result, sales of Lucky Strikes among women soared and Lucky Strike became one of the dominant American tobacco brands for the next 20 years. 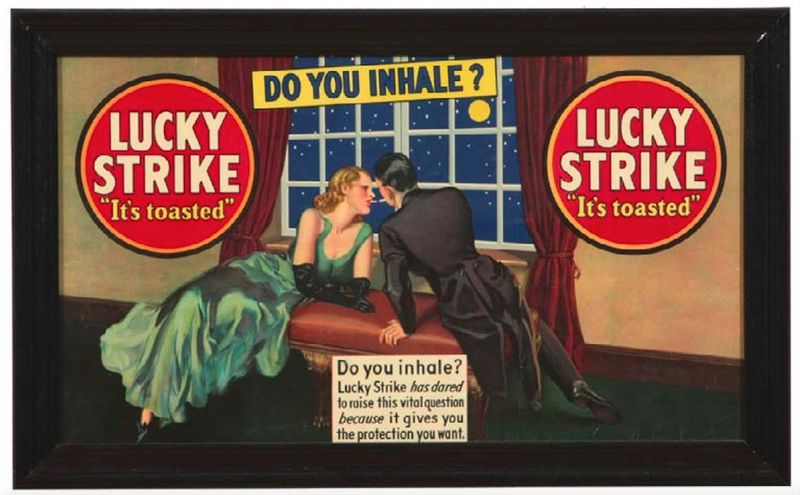 Lucky strike changed their packaging in 1942 shifting from the green background to white. American Tobacco states this was because the green coloring used copper, which was needed for materials during World War II. This is reflected in the marketing slogan of “Lucky Strike has gone to war” which accompanied the change. During the war, Lucky Strike along with Camel and other popular brands of cigarettes were included in the C rations provided to the US troops which in fact brought Lucky Strike cigarettes into the war. Interestingly, the green coloring was actually created using chromium so the shift to white was likely a rebranding or cost cutting measure for the company. The popularity of the Lucky Strike brand slowly faded over the years as sales continued to fall. In 1978, American Tobacco sold the international sales and export rights to the Brown & Williamson Tobacco Company (British American Tobacco). The industry consolidation during this period ultimately led to the outright purchase of the American Tobacco Company by Brown & Williamson in 1994. In 2004 Brown and Williamson (British American Tobacco) was purchased by R.J. Reynolds Tobacco Company to form the Reynolds American Tobacco Company which continues manufacturing Lucky Strike Cigarettes today. While no longer widely popular in the American market, Lucky Strikes still have a bit of a cult following and are considered to be superior grade tobacco by many. Today, the Lucky Strike brand is found in many areas of Asia, Europe and South America with varying levels of popularity. 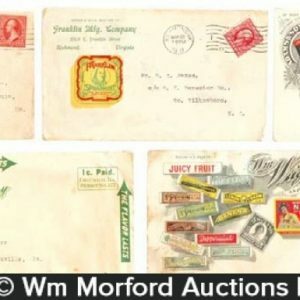 Lucky Strike advertising has a very serious following among collectors and often brings substantial money in specialty auctions from advanced collectors. 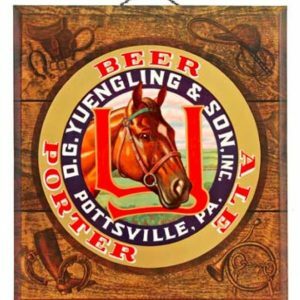 Click Here for photos, descriptions and realized auction prices on Lucky Strike advertising. What is your favorite piece of tobacco advertising?